It is easy to use and convenient. Well, it's okay for m to be a little longer, then I want the price to be a little cheaper. The price is also reasonable, we use it at any time as it is easy to use. It is user-friendly. We are using it for display and pasting of paper. Easy to use because it has low adhesiveness and no trace remains. There was no adhesive residue, yet it was a solid adhesion, so work got worse. This review is about item#07180485. Because it is cheaper than the nearby home center, it is saved when you use more. Adhesive strength is strong and stable. 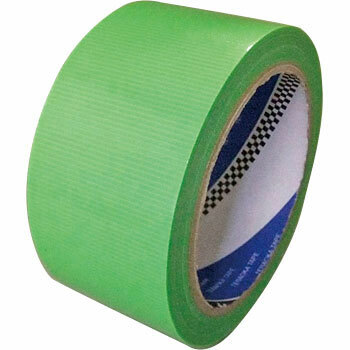 Since curing tape and airtight tape are standard 20 m, there is absolutely no problem.